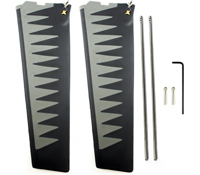 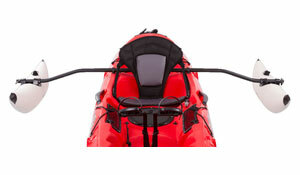 Brighton Canoes is pleased to be able to offer the following Hobie Kayaks equipment. 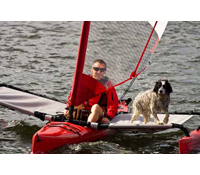 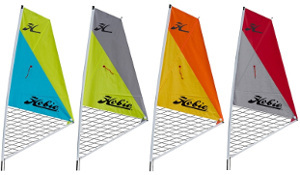 We are apply to supply the complete range of equipment from Hobie. 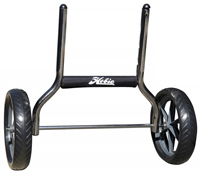 If you are interested in a product no listed please call us on 01273 513200 for prices & availability.